- Consist of 35 lessons, each of which comprises a main text followed by grammar and vocabulary, and exercise sections. 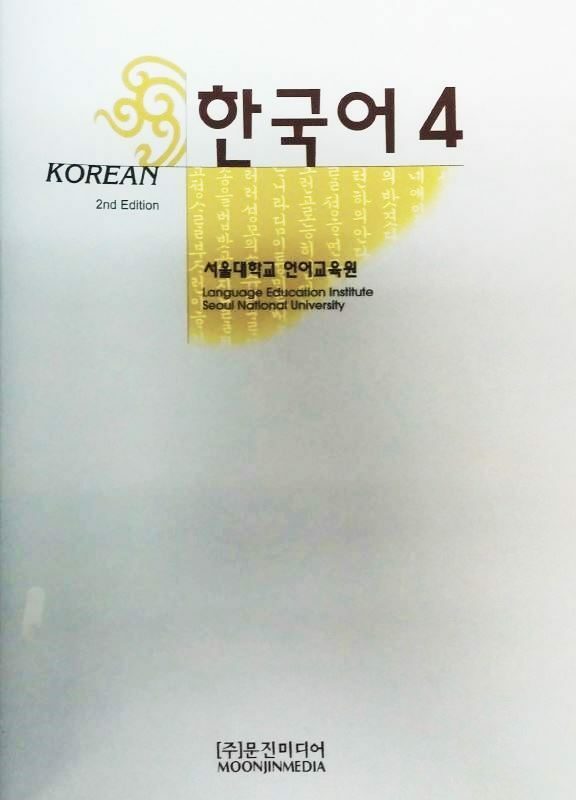 - This book introduces around 1,000 vocabulary items, which are listed at the end of each lesson in both Korean and English. 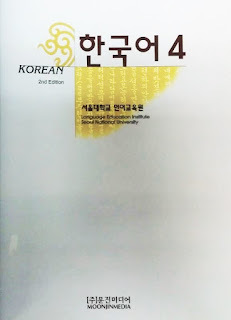 - If the Korean explanation is too complicated, then only English meaning is given. - The grammar and vocabulary section hightlights the key grammartical structures and expressions in each lesson. - Exercise section encourages students to apply the language they have learned in a range of activities.